Thinking of joining? Come see what we’re all about! 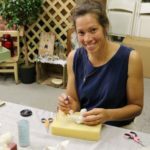 We’d love to chat with you while we demonstrate our crafts on Saturday May 11, 10am – 4pm at the Glenwood United Methodist Church on Myrtle St. 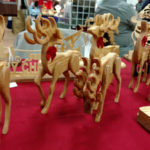 Check out photos from last year’s craft show!